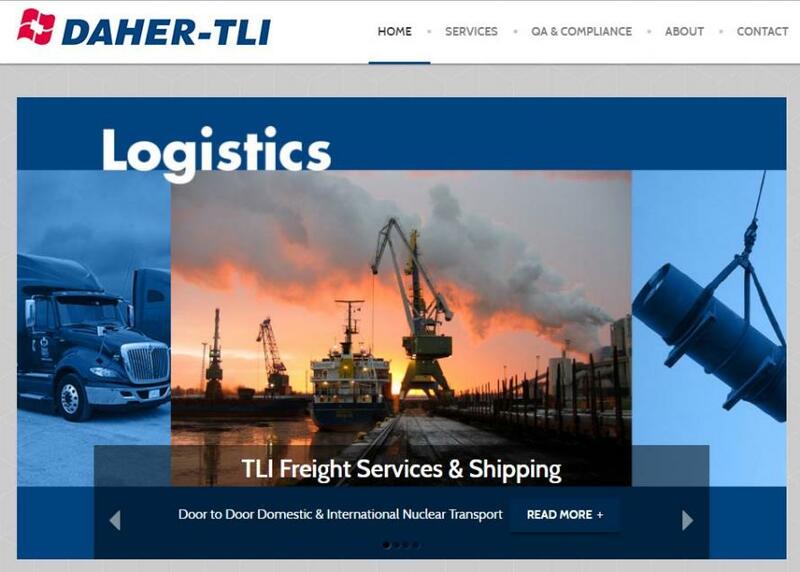 While the indictment lists Lambert's company as "Transportation Corporation A," a simple search reveals that Lambert is the co-President of DAHER-TLI, "the leading front end freight forwarding company dedicated to Nuclear Cargo," according to its website. In 2012, the Nuclear Regulatory Commission sent a letter to Lambert with findings that TLI had exported plutonium "in excess of the maximum quantity and type applied for and licensed," and "exported Australian obligated material, which was not authorized under license conditions." 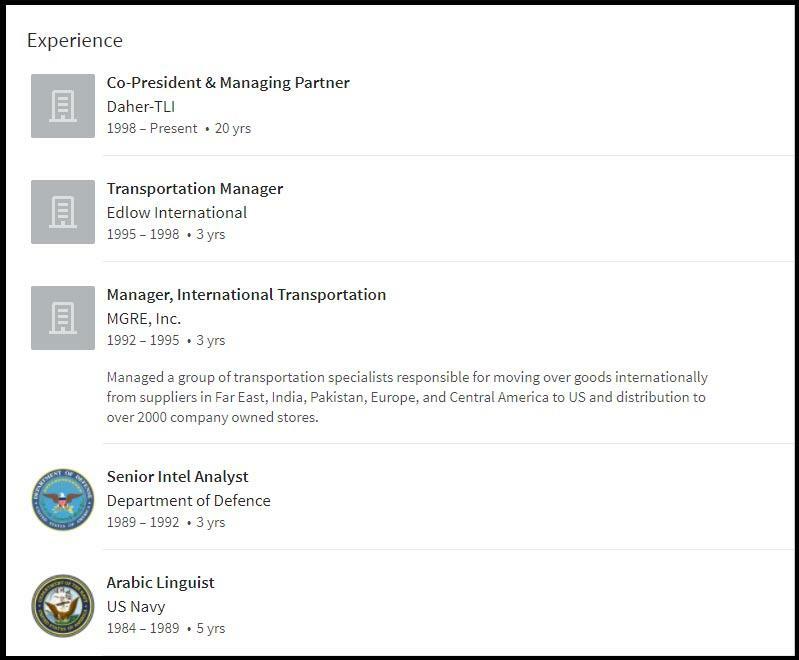 Prior to his 26 year tenure in the transportation industry - 20 of which have been with TLI, Mr. Lambert was an Arabic Linguist for the Navy for five years, and a Senior Intel Analyst for the Department of Defense (DoD) for three years. 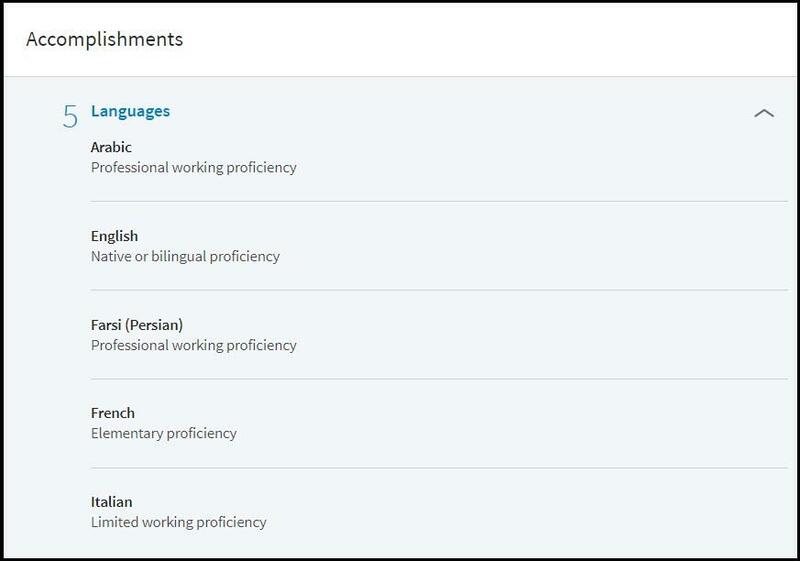 Lambert also speaks fluent Arabic and Farsi (Persian), along with French and Italian. 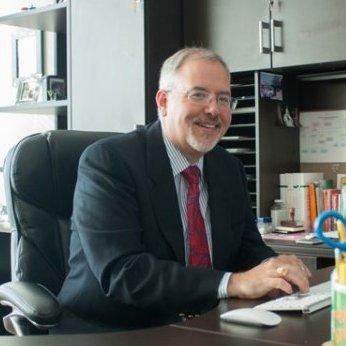 The indictment against Lambert corroborates prior reporting by The Hill that an FBI mole buried deep within the Russian nuclear industry had gathered extensive evidence of a scheme involving bribes and kickbacks between Russian nuclear officials and TLI - which would have transported the U.S. uranium sold to Russia in the ’20 percent’ Uranium One deal. “The Russians were compromising American contractors in the nuclear industry with kickbacks and extortion threats, all of which raised legitimate national security concerns. And none of that evidence got aired before the Obama administration made those decisions,” a person who worked on the case told The Hill, speaking on condition of anonymity for fear of retribution by U.S. or Russian officials." Based on what the FBI knew – including evidence which purportedly includes a video of Russians preparing briefcases of bribe money – the Uranium One deal never should have gone through. Moreover, both Robert Mueller and current deputy Attorney General Rod Rosenstein were directly involved – and current Attorney General Jeff Sessions and other Justice Department officials appear to be covering for them. In short, the FBI had ample evidence of the Russian bribery plot before the Obama administration approved the Uranium One deal thanks to their embedded mole in the Russian nuclear industry. The informant – outed as energy consultant William Campbell - was “threatened” by Obama admin AG Loretta Lynch to keep quiet with an iron-clad gag order, according to his attorney – former Reagan Justice Dept. official and former Chief Counsel to the Senate Intelligence Committee Victoria Toensing. After Senate Judiciary Committee Chairman Chuck Grassley (R-VA) demanded Campbell be allowed to testify in front of Congress, the gag order was lifted. “The essential question is whether the Obama Justice Department provided notice of the criminal activity of certain officials before the CFIUS approval of the Uranium One deal and other government decisions that enabled the Russians to trade nuclear materials in the U.S,” Grassley scolded." Meanwhile, journalists John Solomon and journalist Sara Carter claim to have copies of the FBI informant’s evidence, while Carter issued an explosive report in late November laying out the players, the timeline, and the evidence at hand. “By the time the sale of Uranium One was approved by the Obama Administration, the FBI’s investigators had already gathered substantial evidence and the bureau was also aware of Russia’s intentions to enter the U.S. energy market and its desire to purchase a stake in American uranium,” Carter writes. FBI mole William Campbell was a highly valued FBI asset - paid $51,000 by FBI officials at a celebration dinner in Chrystal City, VA, where Campbell's attorney says they thanked him for his service. Campbell uncovered a Russian plot to penetrate the Obama administration and gain approval for the Uranium One sale, including a 2010 email which describes "Russia's intent on expanding its Uranium expansion in the United States." Given Friday's unsealed indictment, however it looks like the DOJ may have changed their tune on Campbell. If so, perhaps that "briefcase full of bribe money" video will finally see the light of day.